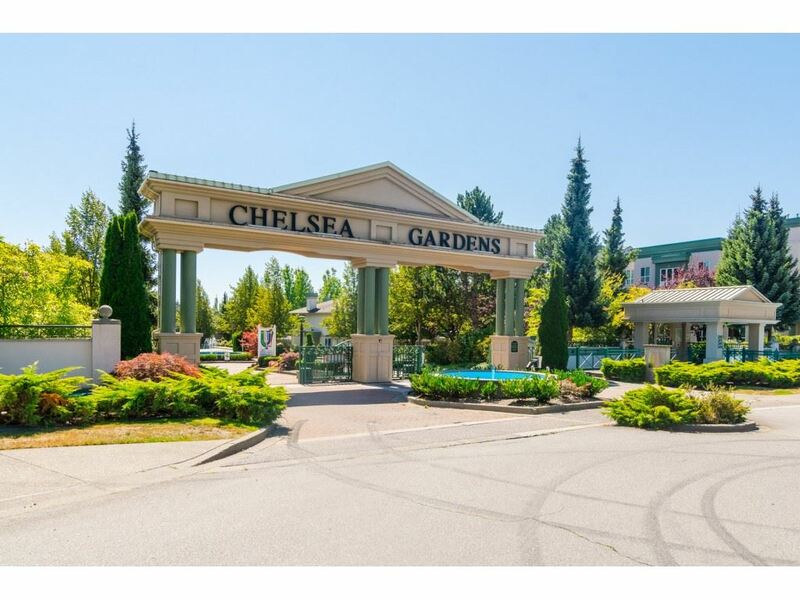 I have listed a new property at # 16 15151 34TH AV in Surrey. Privacy at this high end South Surrey townhouse at Sereno. Sunny west exposure with fenced yard backing onto a beautiful greenspace. This home features real hardwood floors, stainless steel appliances, gas range, 9' ceilings, vaultedmaster, granite countertops in kitchen and bathrooms and designer colours and fixtures. 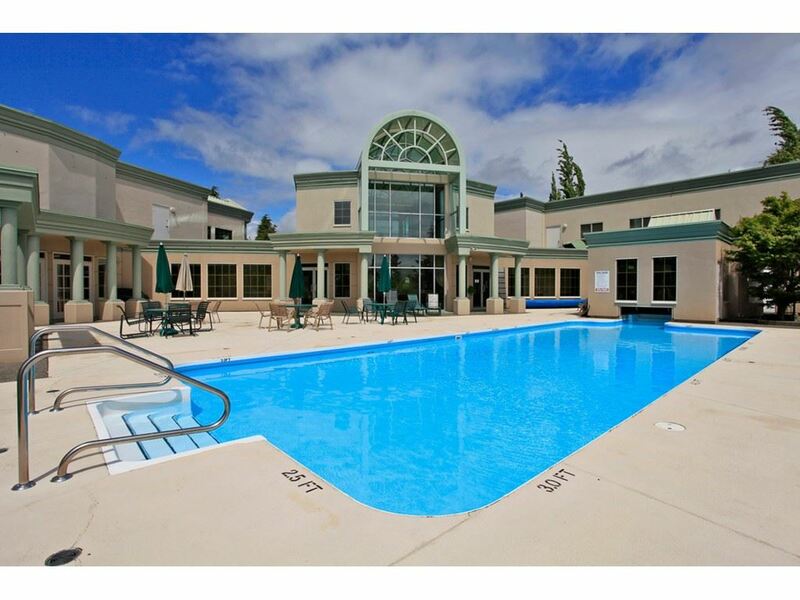 All within walking distance to shopping, coffee shops & restaurants.